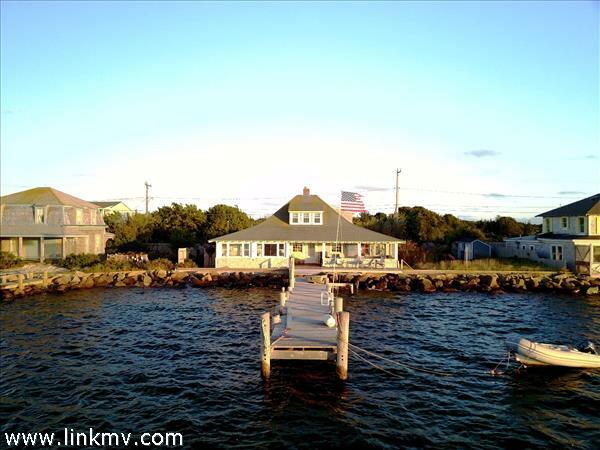 Oak Bluffs has a wonderful array of single family homes on Martha’s Vineyard. 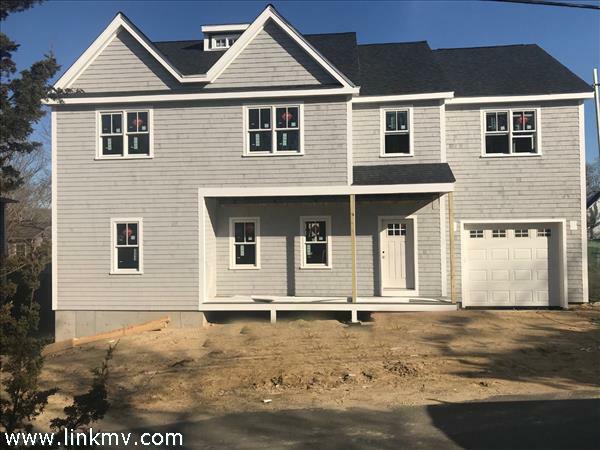 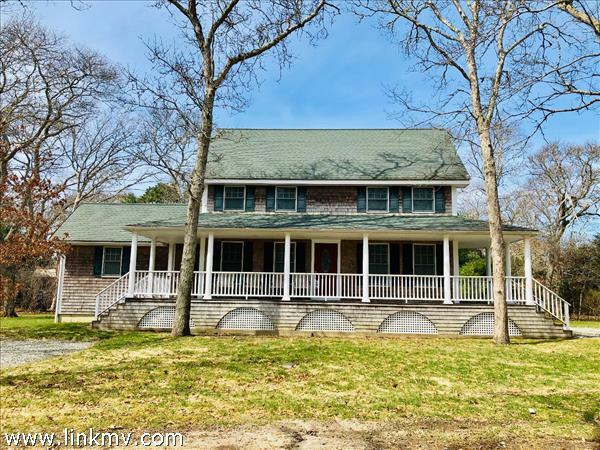 From beach cottages and waterfront homes to homes within walking distance to downtown, shops, and restaurants, you’re sure to find the perfect Martha’s Vineyard home in Oak Bluffs. 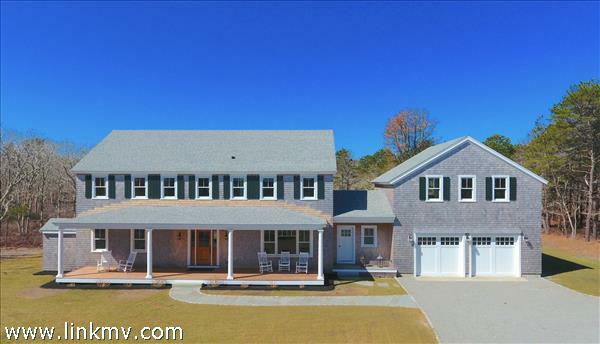 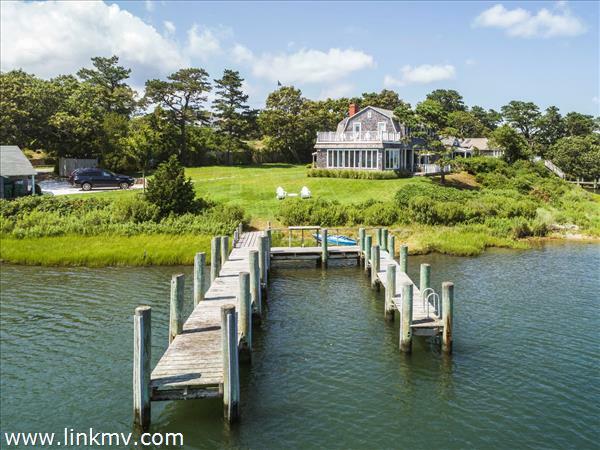 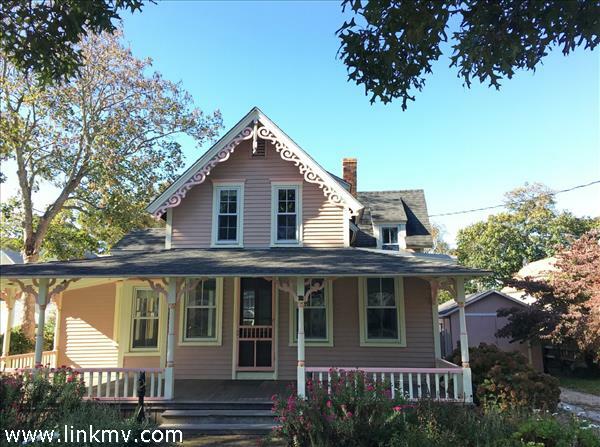 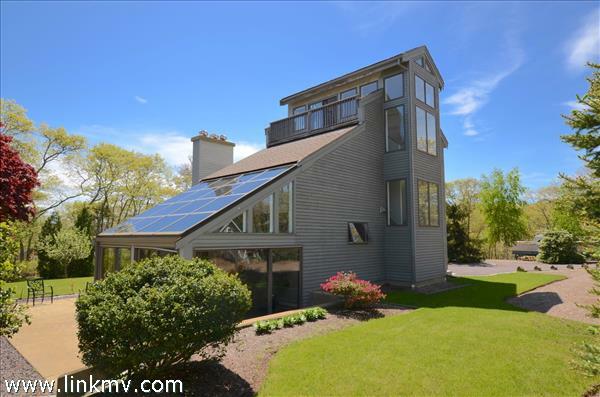 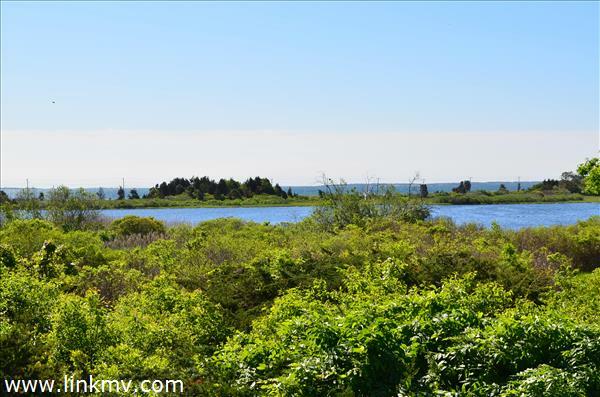 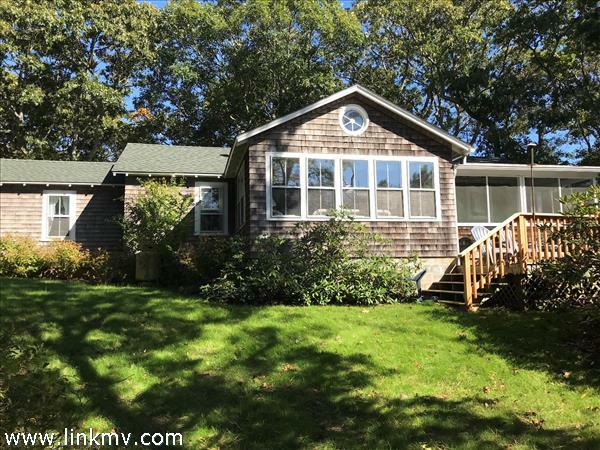 Scroll down to explore Oak Bluffs houses for sale on Martha’s Vineyard.